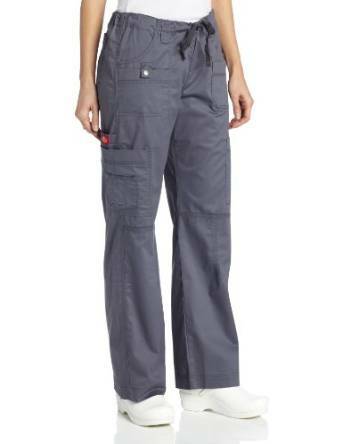 Cargo pants are a great piece of clothing. They are very useful and, with the right combo, they can be very chic. This type of pants is indeed extremely versatile but also feminine if you know how to match them with the rest of your outfit. This aspect is amazing for such a casual garment. The colors for this type of pants can be various. You can go for the military green style or try some grey ones. 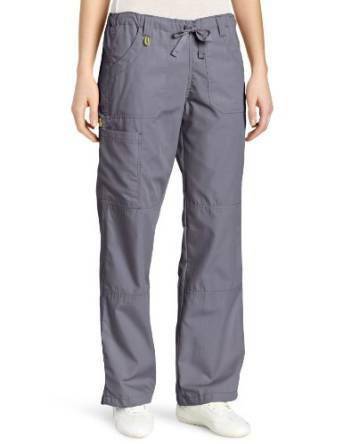 If they are well chosen, this type of pants is very durable. They are flattering for many types of silhouette and very functional at the same time. They are perfect for long walks, for biking (even during very hot days) or for some field work. It’s worth mentioning also their huge comfort level. You can wear them with T-shirts, sport suits or sandals. 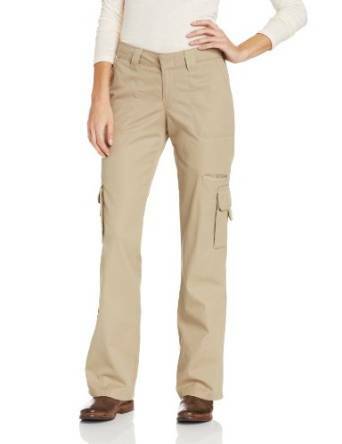 It is obvious that you can wear the casual cargo pants all year round. 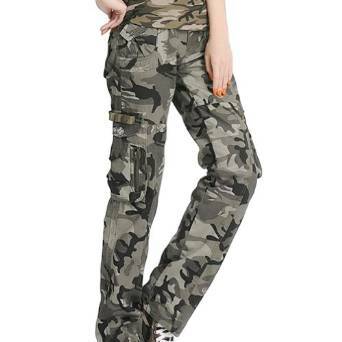 No matter your personal style or preferences, the cargo pants are a must-have.